SlotsMobile is one of the newest online and mobile casino sites to have partnered with ProgressPlay and we couldn't be more excited: Not only do ProgressPlay deliver on their mission statement to excel at online gaming casino software solutions, but they have also ensured that services on offer to our members grow from strength to strength. Online Slots are what we do best, and we go over-and-beyond to ensure players need never look elsewhere. As such, the slots games on offer have been carefully curated from leading developers in the industry such as Microgaming and NetEnt. That said, the buck doesn't stop at slots. Live Casino offerings ensure that players get to experience the unique thrills of wagering against a real casino croupier and other players, without ever having to leave the comforts of home. Stable classics such as Blackjack, Roulette, and Baccarat are superbly streamed in full HD with all the bells-and-whistles needed to complete the immersive experience. Seamlessly optimised for mobile, players can do everything from testing out free demo games and/or signing up, to playing top slots and casino games, as well as placing bets using mobile phone credit from any device. This is ' access-anywhere-anytime ' gaming at its finest, and the feedback from our members confirms it! 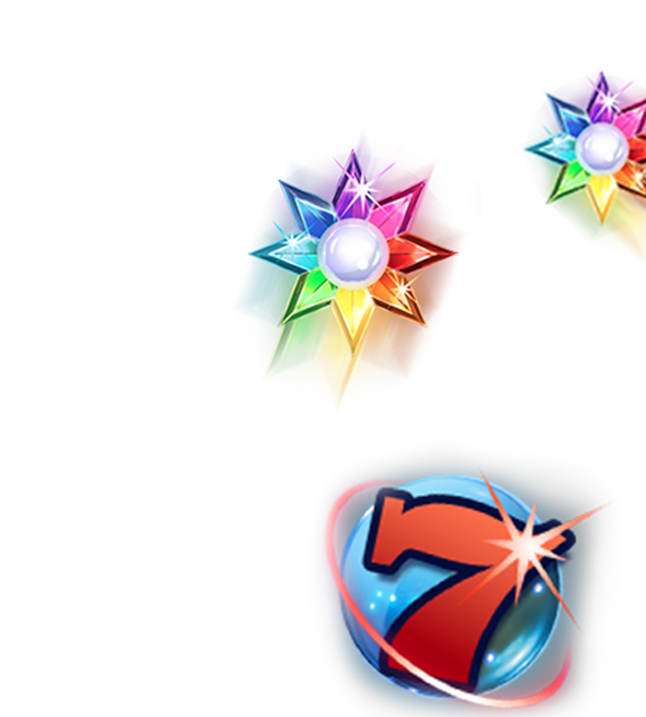 We're also dedicated towards catering to customer needs, and as such, our welcome bonuses; free spins rewards; and promotional offers are competitive. Not only does this mean that players always get more than their money's worth every time they deposit, but it also gives them a bit of a lead when playing against the odds. That said, one of the best things about our partnership with ProgressPlay is being able to take part in the pool of Progressive Jackpot Slots. iGaming Casinos that can't offer players the possibility to hit massive real money jackpots don't stay in business for long...So players can rest assured that SlotsMobile isn't going anywhere. You're welcome to come on over to SlotMobile and see how well this partnership is working out – we look forward to hearing from you!